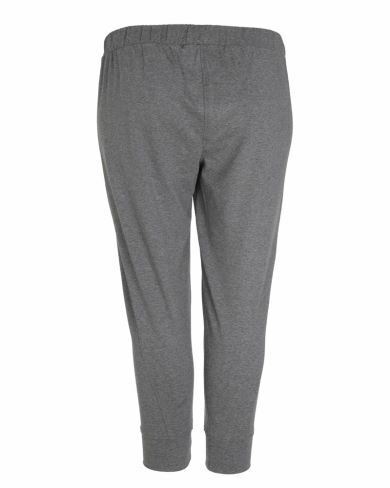 These trousers offer some sporty chic to any outfit. 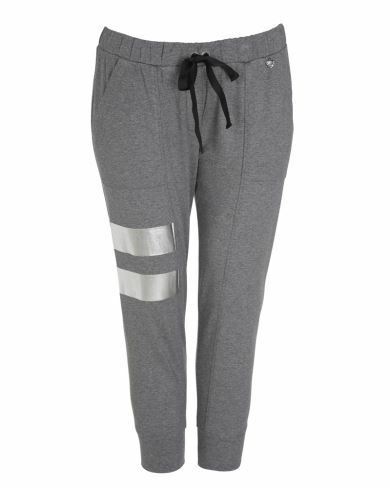 Fashioned from soft sweatpants fabric that creates great wearing comfort, the trousers have an elasticated hem with individually adjustable drawstring for the perfect fit. 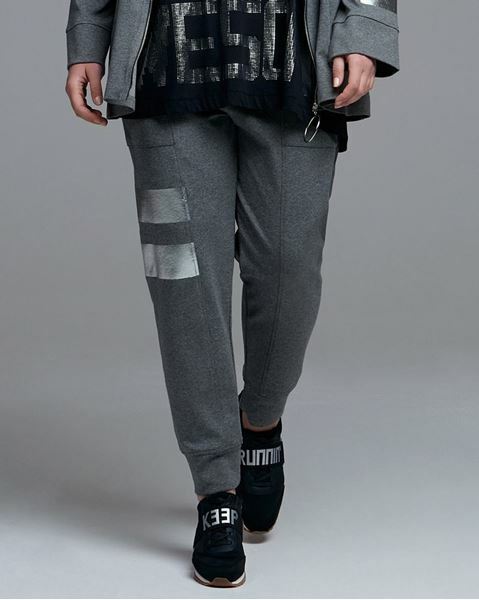 The metallic print stripes give these trousers statement piece status and add a touch of sparkle to your look.